We all hope for rapid growth in our businesses but when it happens it can sometimes mark the beginning of the end, as family businesses struggle to scale up. Financing, managing stock, and staffing tend to be the main areas in which many family businesses encounter difficulties. 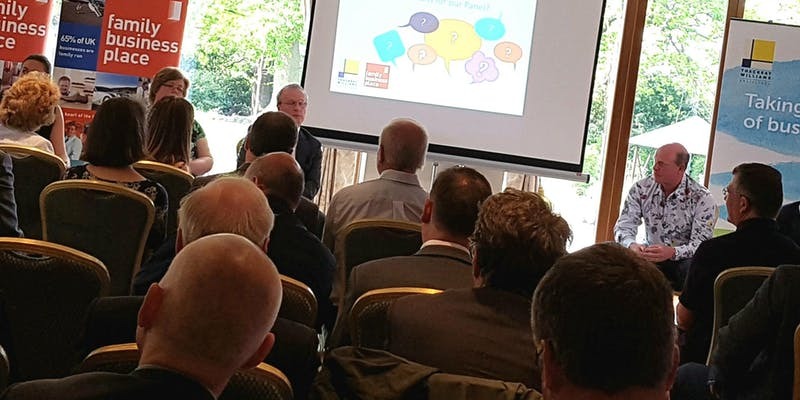 In our ever popular Family Business Breakfast event we will hear from three successful family owned businesses who have, or who are, experiencing considerable growth. We will get a rare insight into what fuelled their growth and how they successfully managed it. Now held at the easily accessible Coolings Garden Centre where you will be welcomed in the morning by a light breakfast.